Vail Resorts are three of the many Tahoe ski resorts that offer discount lift tickets for the remainder of the 2018-19 season. There’s still plenty of time to take advantage of the deals at Northstar California, Heavenly Mountain and Kirkwood Mountain, because all three Tahoe ski resorts announced their seasons would be extended. Kirkwood stays open until April 14 (bonus three-day-weekend April 19-21), Northstar is open through April 21, and Heaven’s goes through April 28 and has a bonus three-day-weekend May 3-5. 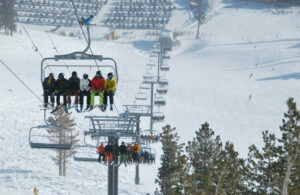 Heavenly Mountain and the other two Vail Resorts in Tahoe all offer discounted lift tickets this spring. 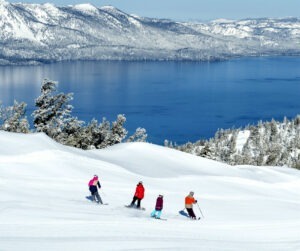 Skiers and snowboarders can save as much as 50-percent off a lift ticket at Sugar Bowl ski resort in Lake Tahoe, depending on how far out they purchase and the specific date.